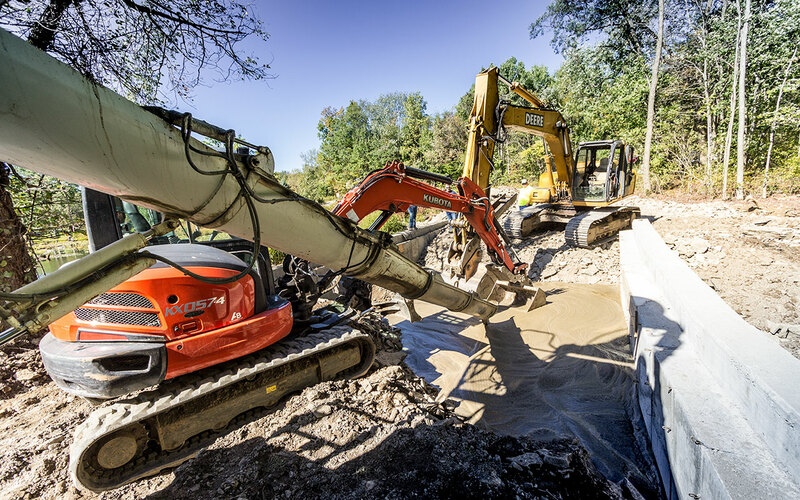 Full-depth reclamation (FDR) rebuilds worn out road surfaces, including dirt, chipped, and asphalt pavements, by recycling the existing roadway. 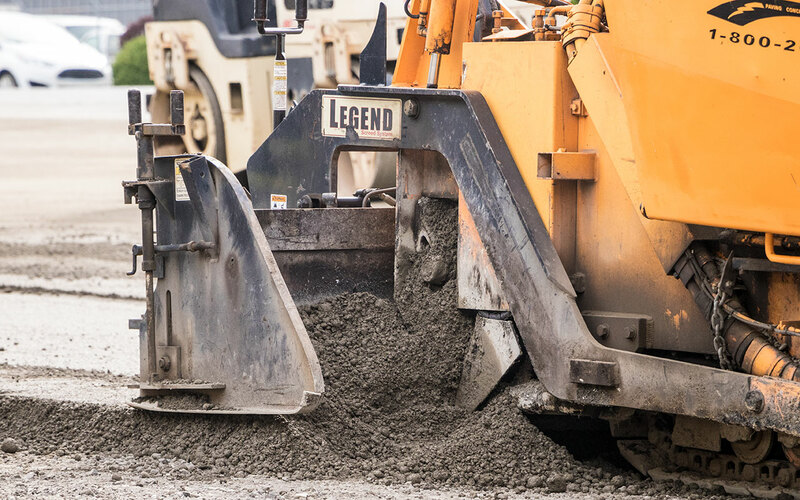 The old top coat (ie..asphalt) and base materials are pulverized, mixed with cement and water, and compacted to produce a strong, durable base for an asphalt, concrete, or chip and seal surface. 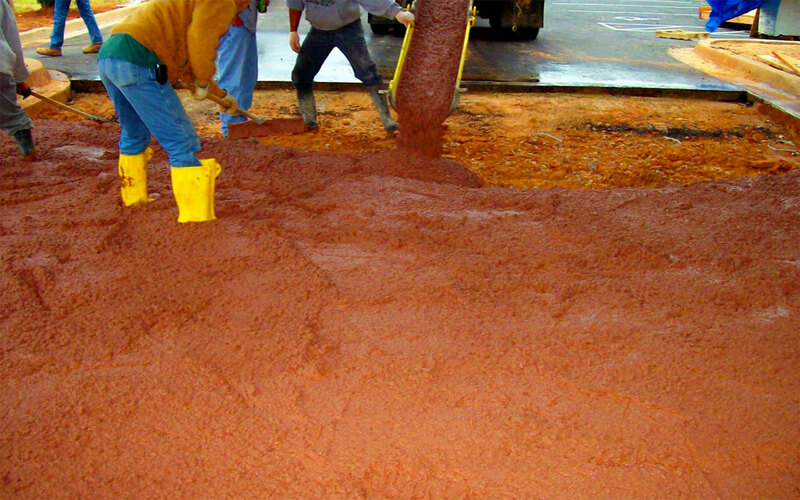 Full-depth reclamation uses the materials from the deteriorated top coat, and, with the addition of cement, creates a new stabilized base. A surface consisting of a thin bituminous chip seal, hot-mix asphalt, or concrete completes the road. The recycled base will be stronger, more uniform, and more moisture resistant than the original base, resulting in a long, low-maintenance life. And most important, recycling costs are normally at least 25 to 50 percent less than the removal and replacement of the old pavement. Conserving construction materials through recycling with cement makes smart economic and strategic sense. A century of modern growth and urbanization in America has depleted once plentiful aggregate supplies. Frequently, aggregates either come from distant quarries at great expense or from local sources offering only marginal quality. Continuing to exhaust these valuable resources to rebuild existing roads only propagates and accelerates the problem.